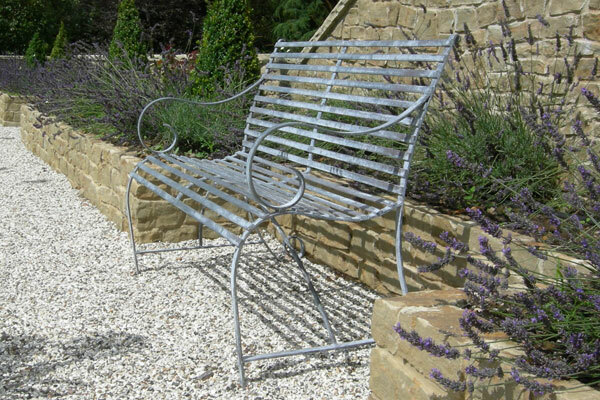 Browsing through the Garden Design Journal this month I noticed an advert for McKellars Ironwork who make a range of benches, tree seats, planters and obelisks for the garden. 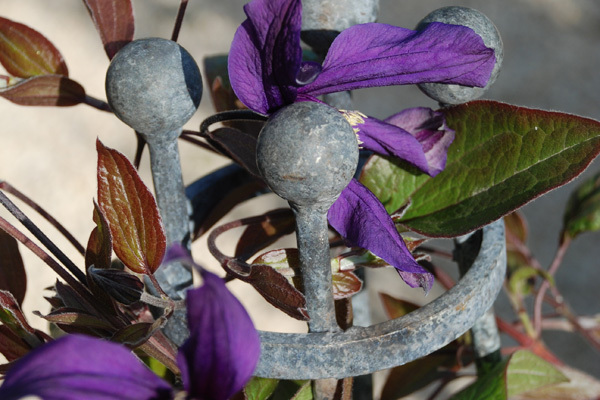 McKellars was born from Tramway Forge where the demand for bespoke plant supports and seats was high enough to branch out and create an “off the shelf” range of attractive ironwork. 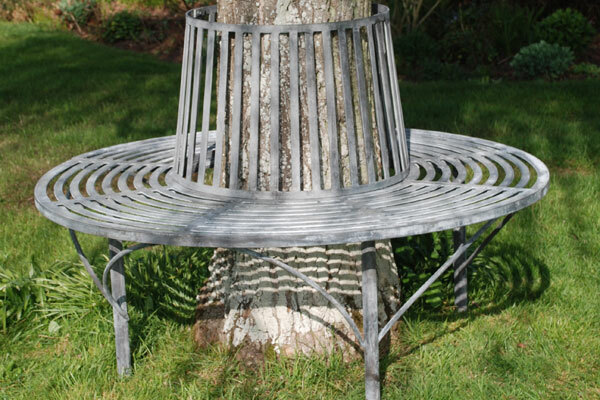 I love the elegant tree seats and think they would look great around a tree within a courtyard garden environment. 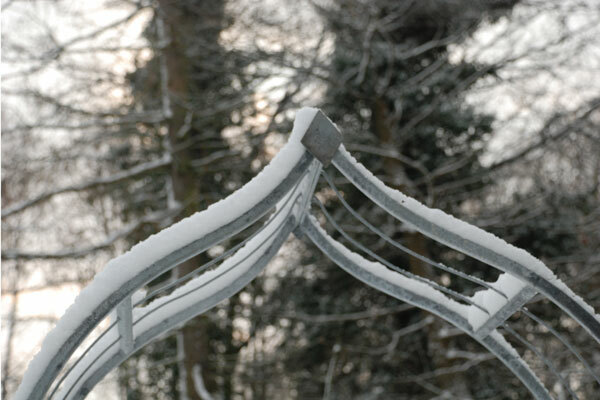 I think probably, for a large mature tree these would be a little dainty, but I guess if that was the case you could always get in touch with Tramway Forge for a bespoke design that would better fit the scale of the tree. 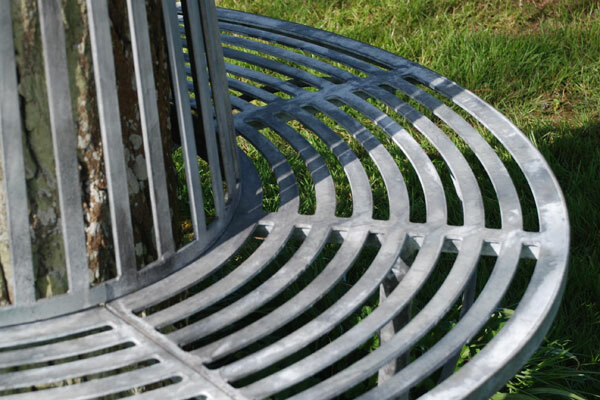 The free standing benches are also really attractive and I could certinaly imagine one against the wall of a building. 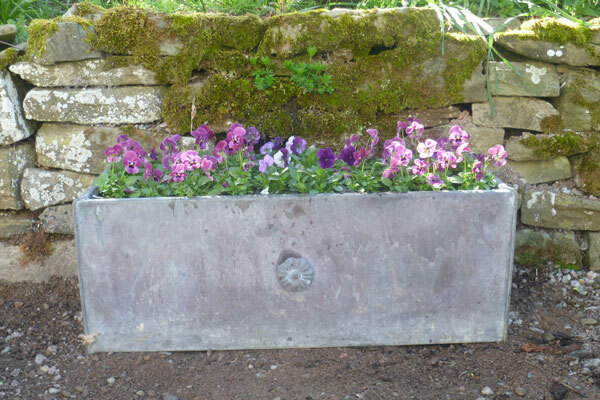 I think it looks gorgeous against the natural stone wall in the picture below…and surrounded by the lavender too. 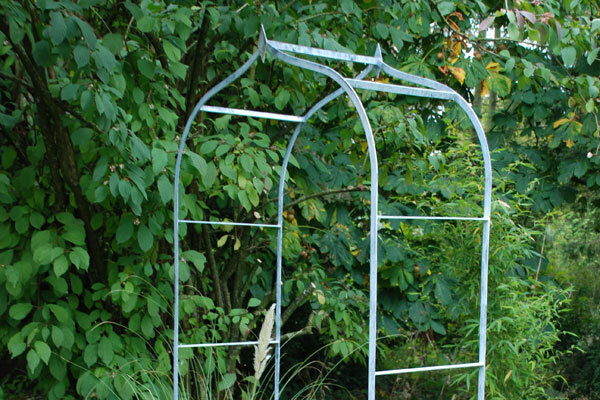 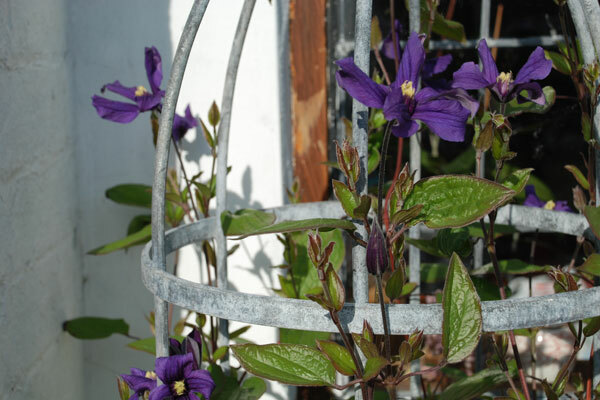 As well as seating, McKellars also make a wide range of supports for a number of different plants ranging from peonies to clematis. 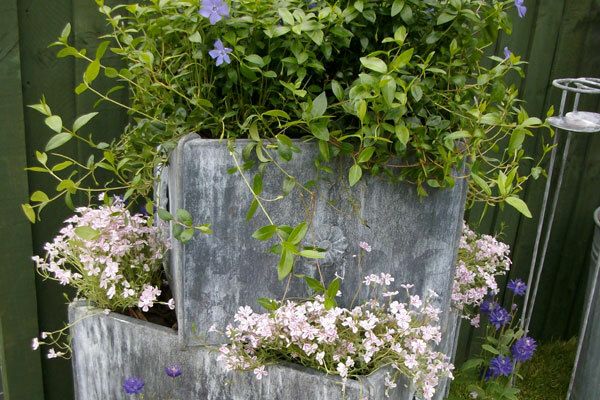 The planters too are really attractive – they have the same feel as old lead planters which of course nowadays are prohibitively expensive. 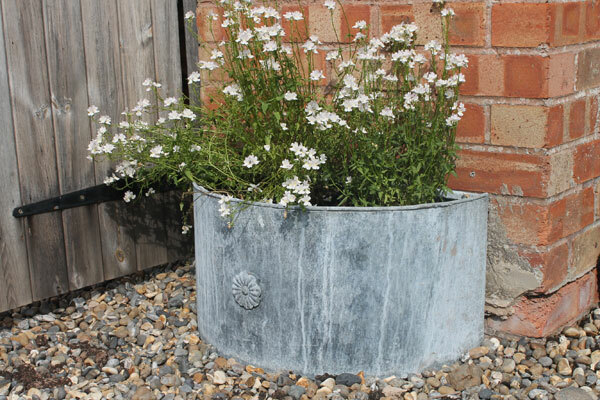 Do have a look at the McKellars website for their full range.